It’s difficult naming cars. Once you’ve established nobody else has nicked a name for themselves, you have to check it sounds right in other languages, how well it searches online and indeed whether it’s a match to the car in question. ‘Ferrari Kangoo’ simply won’t do. It’s no wonder some carmakers default to an assortment of numbers and letters. MP4-12C, anyone? We’ve collated a list of the coolest place names borrowed for cars. 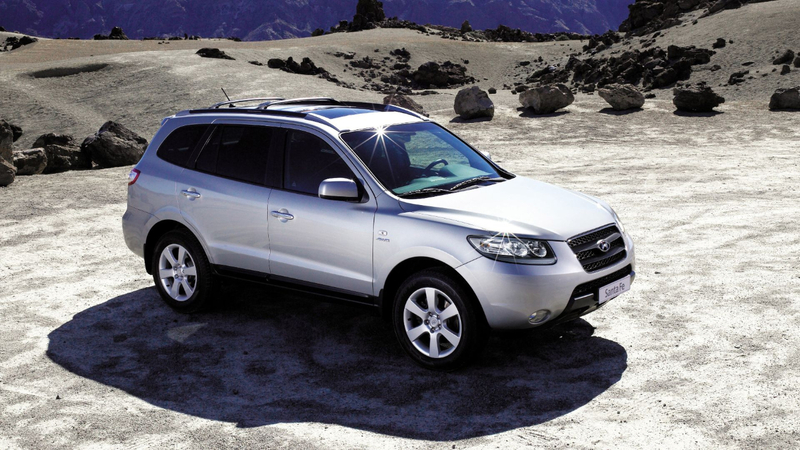 Humble beginnings, with Hyundai’s breakout SUV. The Santa Fe takes its name from the capital city of the American state of New Mexico, but don’t be fooled. This is no semi-exotic pseudo-Latino runaround. The Santa Fe is as pedestrian and boring as a Hyundai SUV ought to be. Albeit, in later variations, a very capable one. 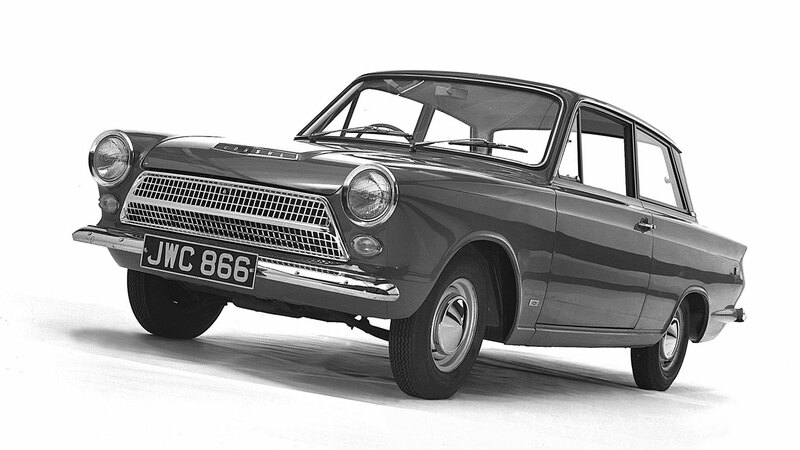 It’s one of the most famous car names in Britain, but the Cortina wasn’t always destined to be named after an Italian ski resort. It started life as Project Archbishop and could have been called Consul-225 or Caprino, until somebody realised the latter is a slang word for goat dung. Naming it after the host of the 1956 Winter Olympics was a stroke of genius, as it injected a little glamour into an otherwise humble saloon car. Fortunately, Ford didn’t use the 1960 games as inspiration: the Ford Squaw Valley doesn’t have the same effect. By the mid-80s, more and more people were experiencing air travel for the first time, with falling prices, the birth of package holidays and Judith Chalmers asking ‘Wish you were here?’ the main driving forces behind the change. 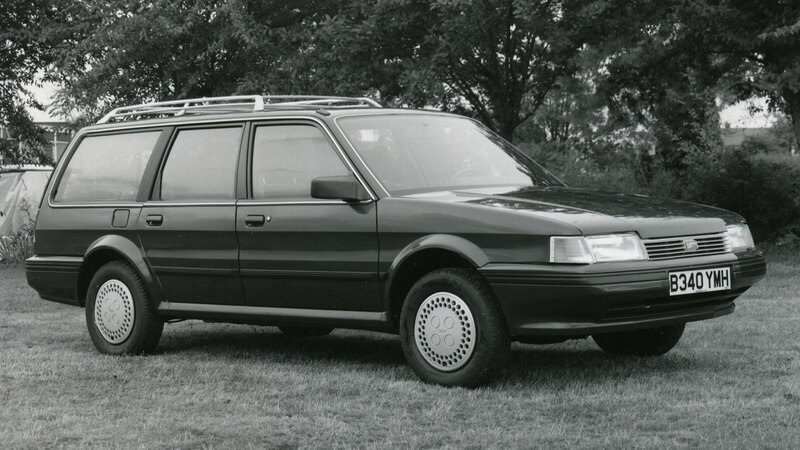 Austin-Rover attempted to cash-in on the nation’s new horizons by naming its rather humdrum four-door saloon after a famous Jamaican tourist destination. 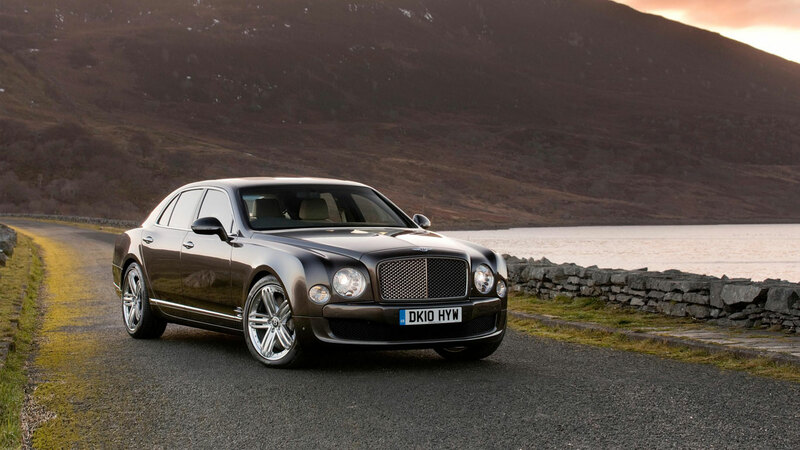 Bentley has strong links with the 24 Hours of Le Mans race, so the fact that it chose to name a car after one of the most famous straights in the world came as no surprise. Safety concerns led to the installation of two chicanes installed in time for the 1990 race, but the Mulsanne Straight remains a formidable test of speed and bravery. The first official NASCAR race took place at Daytona Beach in 1948, so it was only a matter of time before a car was named in its honour. The Dodge Charger Daytona is arguably the most famous, but others will point to the Ferrari 365 GTB/4, although it was never officially called ‘Daytona’. 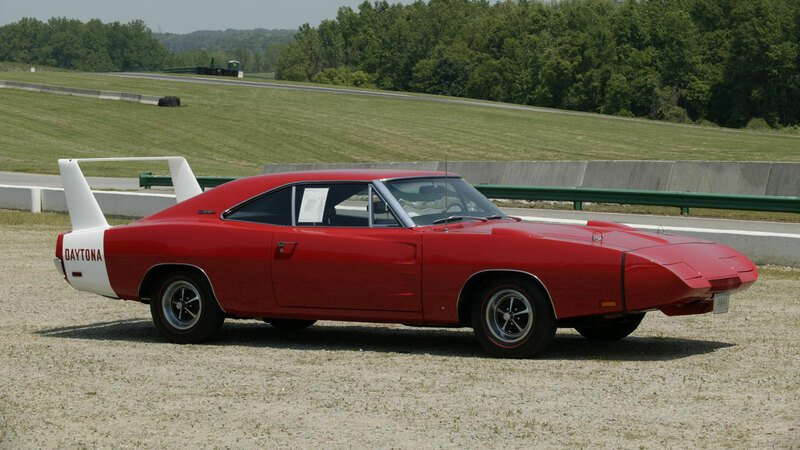 We also need to give an honourable mention to the Dodge Daytona of the 80s and early 90s. The most ironic name in automotive history, or proof that somebody at Daewoo had a sense of humour? 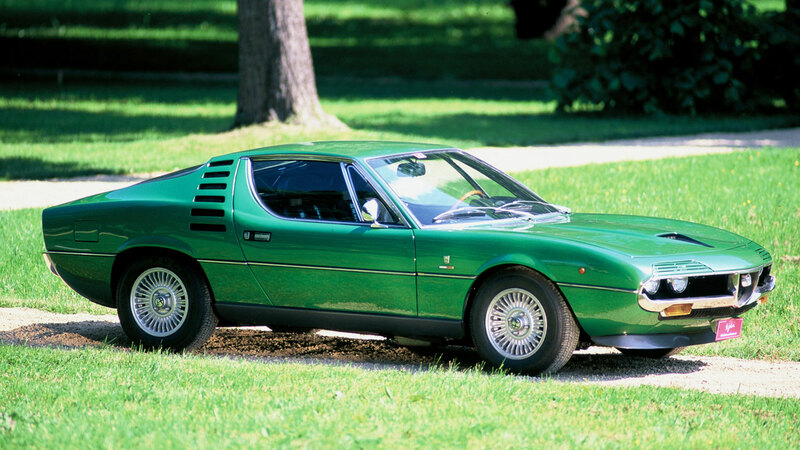 The Le Mans was based on the old Mk2 Astra, not the first car you’d associate with the famous 24-hour race. You have to admire their optimism. 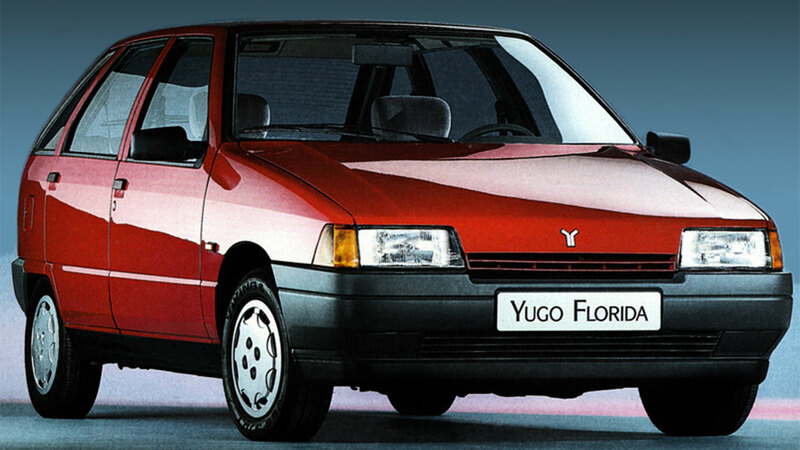 When the Zastava Florida – or Yugo Sana, Yugo Florida and Yugo Miami – was launched in the late 80s, the East European car industry was finding its feet. 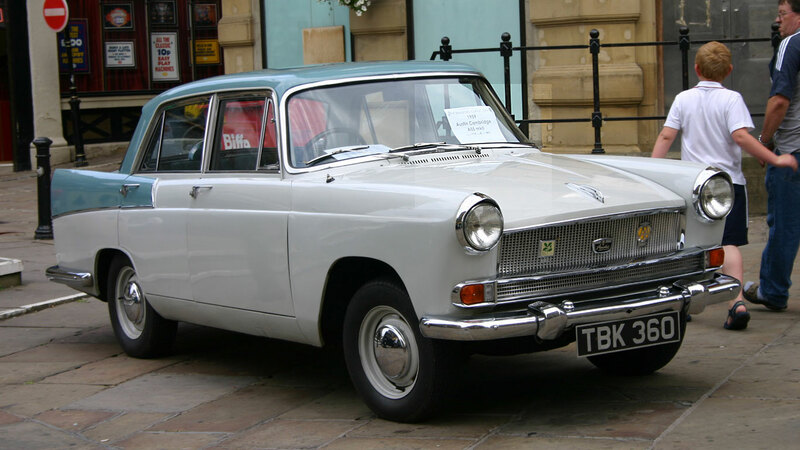 The Skoda Favorit was the most successful of the new cars to emerge from the east. 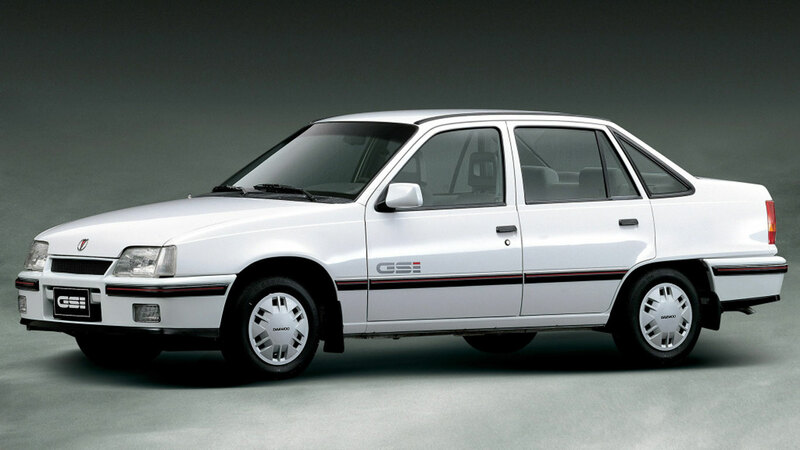 But in naming its five-door hatchback after the ‘Sunshine State’, Zastava was getting ideas above its station. 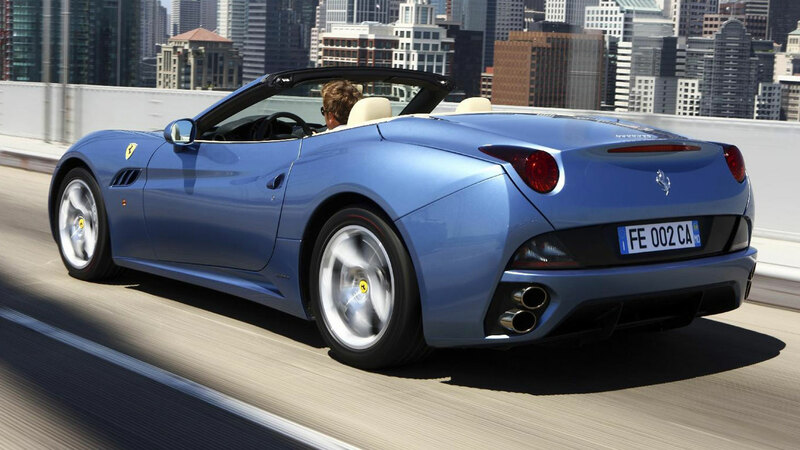 We conclude, as promised, with the Ferrari California. 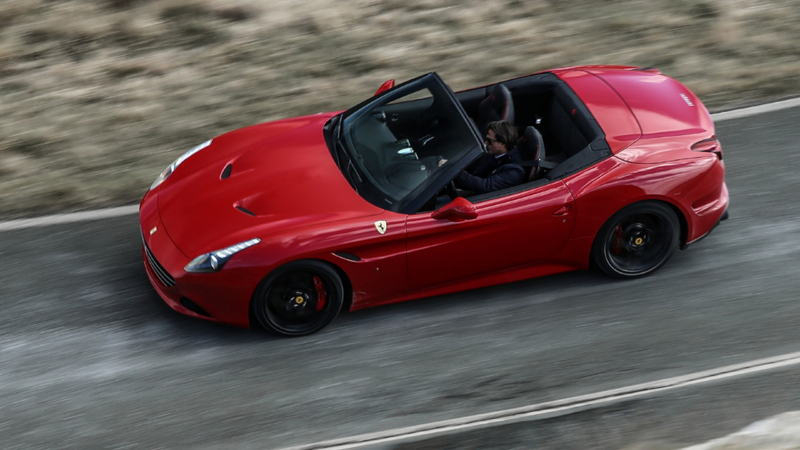 Up until 2017 it was Ferrari’s ‘entry-level’ drop top, before it was replaced by the Portofino. Sticking with the tradition of place names, Portofino trades out the American west coast for sunny Italian shores.